Here's a problem that I foresee for our Sanrio Community. You cannot grow a large community in terms of longevity without dependability on a brand of character(s). With Sanrio constantly taking away our classic characters to make room for newer characters, how long can one Collector stay interested in the brand itself? Many of us have a short span of interest and once we lose that spark of intrigue, we eventually move on to different brands that we can depend on growing with our new found collection. Sanrio releases around 10-15 new items of a popular character like Chococat as an example, while Hello Kitty, My Melody, and even Little Twin Stars get a whole large line of regular series. 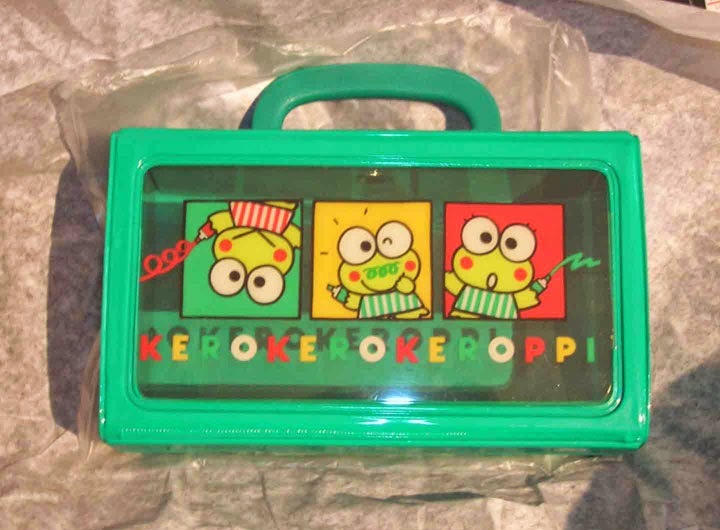 If you're not as lucky and during rare times, Sanrio releases about 5 items per series on classic characters like Keroppi. How about Pochacco? Charmmy Kitty? Tuxedo Sam? Well, you might as well put these characters out of your mind because Sanrio has "discontinued" them. You won't be getting a series lineup anytime soon with their current agenda being rolled out. You can only get a TINY sized plush from a chain store like Target or Toys R' US. Sanrio just released a "few" items of Piano, My Melody's pet sidekick. How long do you think Piano Collectors will get bored of waiting for new merchandise releases? Sanrio cannot be depended for collectors to grow a large amount of collection if the character are not HK, My Melody, LTS, and Pompompurin. 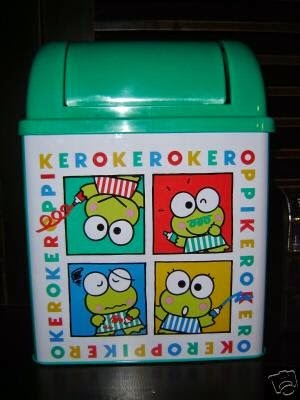 Let's say you are a new Collector and want to collect Keroppi, but you can't really do it because Sanrio is not dependable on releasing new merchandise for this character. With the fewer items released, it wouldn't give you much of a collection to brag about to other fellow collectors. Has anyone noticed that in all the rare merchandise series releases-- the few products are types of "safe" investment for the branding company? It's always the same type of things like small (5" or always 8 inches) plushes, keychains, and face towels. What is Sanrio afraid of? Lack of sales profit? Well, if Sanrio cannot give dependability and confidence to classic character Collectors, how can Sanrio expect to get sales? While we are on the subject, how can a Collector gain confidence on a character brand if all they sell in their mainstream stores are Hello Kitty, My Melody, and Little Twin Stars? 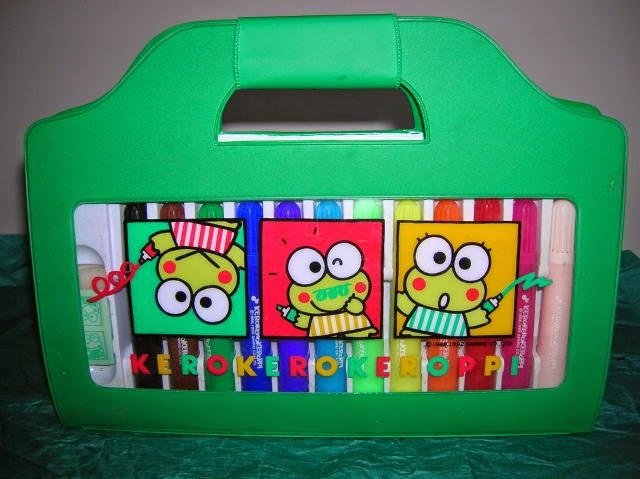 Oh, and let's not forget about those non-Sanrio products like a few San-X products here and there. But, then again, you have other Sanrio stores (in America & overseas) that sell mainly just Hello Kitty. If you really wanted My Melody or Little Twin Stars merchandise, you'd have to special order them from International Shopping Agents.